Once a user agent is authenticated using BASIC authentication, logout requires that the browser be closed or an unauthorized (401) header be sent. 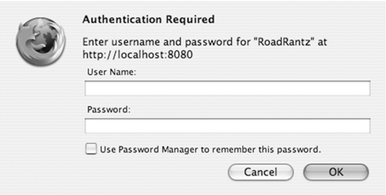 Basically, because I need authentication, the GET request is sending an Authorization header. However, this is not a “simple” header, and so the browser is sending a pre-flight request (the OPTIONS). This preflight request doesn’t have any authentication, though, and so the server was rejecting it. The “solution” was to set the server to let OPTIONS request not require authentication, and report an HTTP status of 200 to it. * Checks if this is a X-domain pre-flight request.